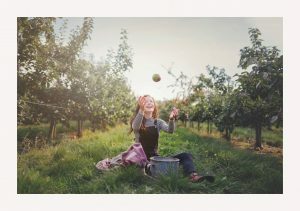 Our annual opportunity to pick your own apples and pears and windfalls is back for one weekend only. Perfect for cider makers and others wanting to stock up on an Autumn fruit supply. Please wear appropriate footwear and dress for the outdoors – bring bags or containers. Follow signs on Sotherington Lane between Blackmoor and Selborne – nearest postcode GU34 3LR.